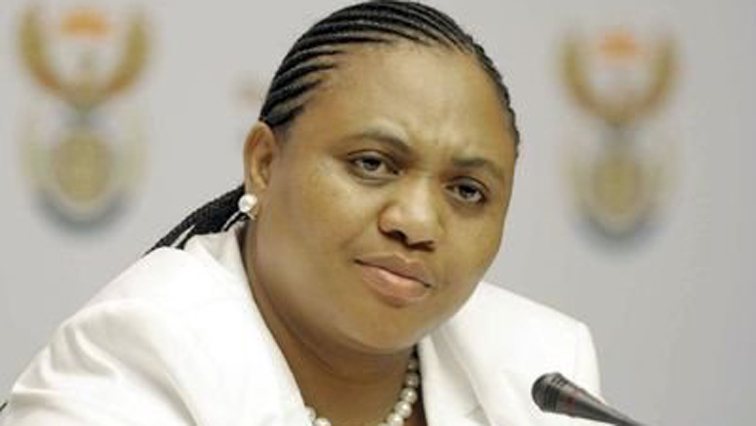 Thoko Didiza to lead committee on land expropriation - SABC News - Breaking news, special reports, world, business, sport coverage of all South African current events. Africa's news leader. The committee sat for the sole purpose to inaugurate Didiza. African National Congress (ANC) senior Member of Parliament Thoko Didiza has been appointed as the new chairperson of the new Ad Hoc Committee tasked to amend section 25 of the Constitution to allow for land expropriation without compensation. This entry was posted on 12 Feb 2019,08:14PM at 8:14 PM and is filed under Politics. You can follow any responses to this entry through the RSS 2.0 feed. Both comments and pings are currently closed.